All the MS ® mesh bags are constructed using a woven or knitted fabric. Whether your particular environment requires a monofilament mesh that provides excellent strength with no fiber migration, or a woven multifilament mesh designed for low-cost, disposable bags, we have your needs covered. 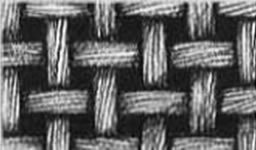 The yarn in all of our mesh filter bags is extremely abrasion resistant, resistant to a broad range of chemicals, unaffected by metal fatigue or corrosion and boasts high tensile strength. Nylon monofilament (NMO) filter bags. 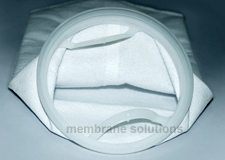 Polyester monofilament (PEMO)filter bags (requires special order).